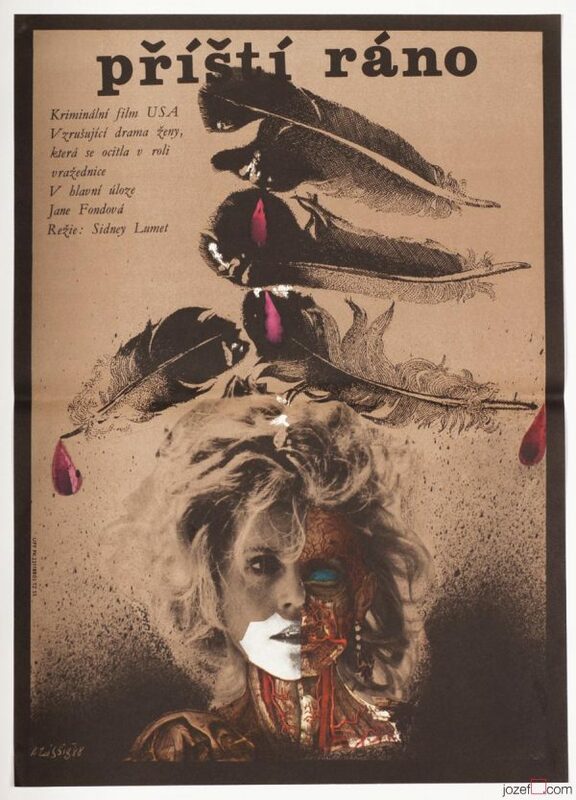 Excellent collage poster designed by Zdeněk Ziegler for Akira Kurosawa's Oscar winning movie. Collage poster designed for Akira Kurosawa’s award winning movie. Poster is folded. Slight crease and pinholes over the corners and edges. Soft stain and bit of writing at the back. Scratch marks from pinholes visible over the surface. Movie poster is in A3 format. Very nice condition. 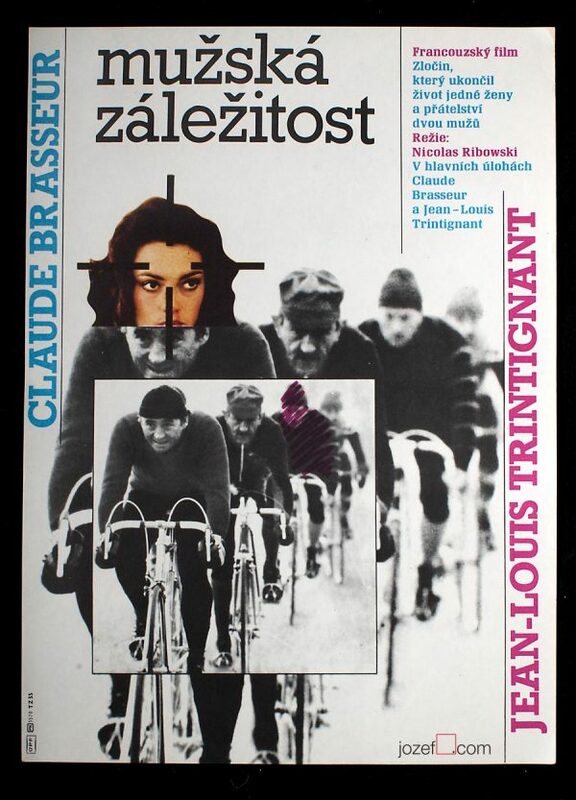 poster designs made by Zdeněk Ziegler. 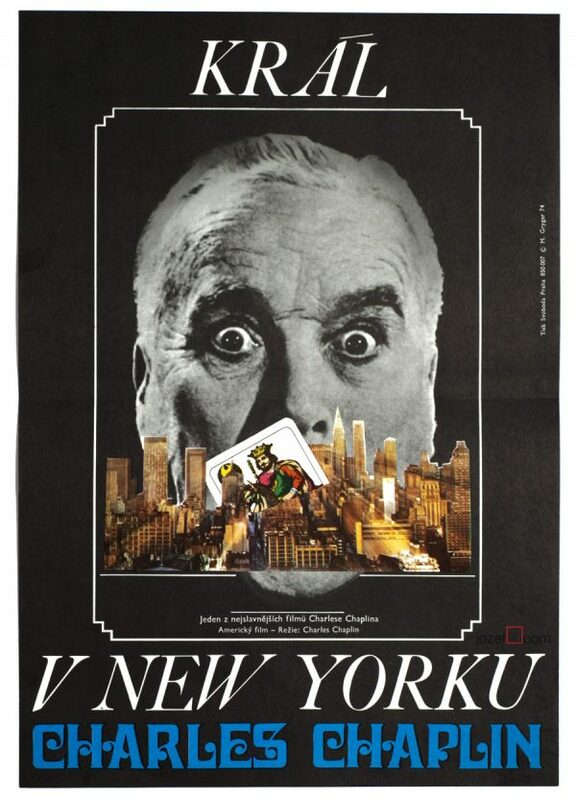 collage posters available in our movie poster shop. 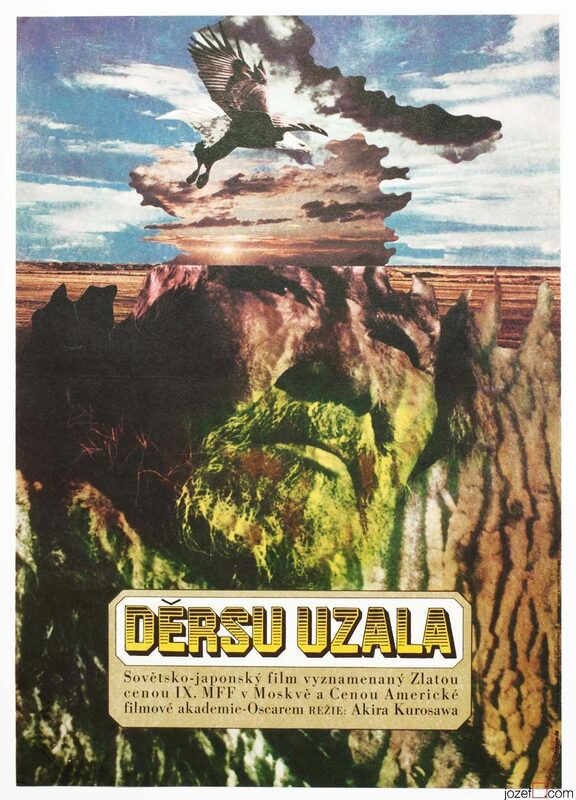 Be the first to review “Movie Poster – Dersu Uzala, Zdeněk Ziegler, 1976” Click here to cancel reply.